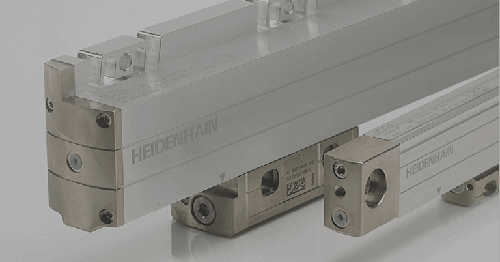 For use on machine tools, HEIDENHAIN Corporation’s newest absolute LC 185 and LC 485 sealed linear encoders are now available as a complete family. 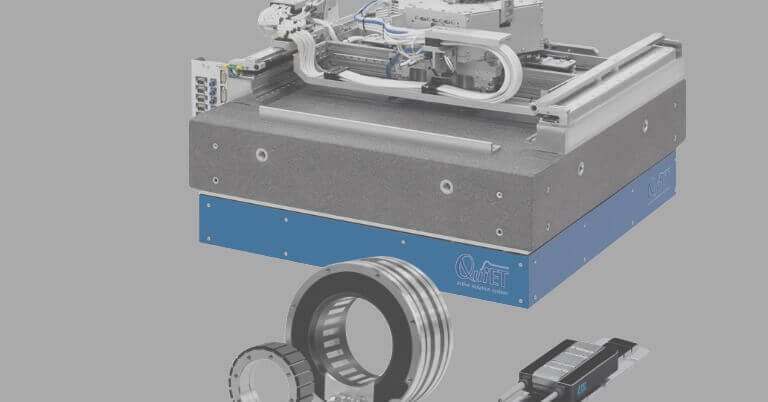 This includes providing options of all the most common encoder interfaces such as EnDat 2.2 with or without incremental signals, Fanuc, DRIVE-CLiQ and Mitsubishi interfaces. The dual sealing lips on the LC 185 provide an extra layer of protection against contamination, and both encoder extrusions ensure high vibration resistance, making them extremely reliable and accurate. 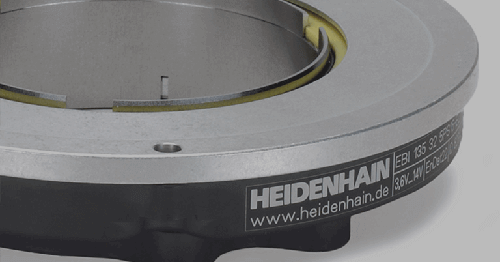 These LC 185/485 encoders improve upon HEIDENHAIN’s already successful LC xx3 series, as they now provide suitable replacements for the LC 183/483 sealed linear encoders already in the market. 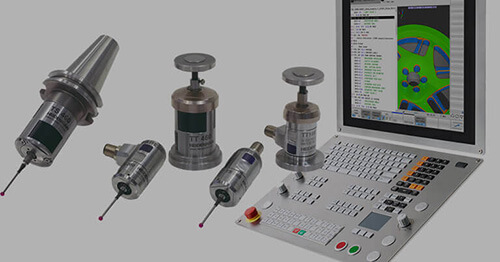 The LC 185/485 series product introduction had opened in 2012 with the safety-related purely-serial EnDat 2.2 (up to 16 MHz) encoder version, and is still an important option today. As mentioned, the LC 185 features an optimized sealing design with two successive pairs of sealing lips. 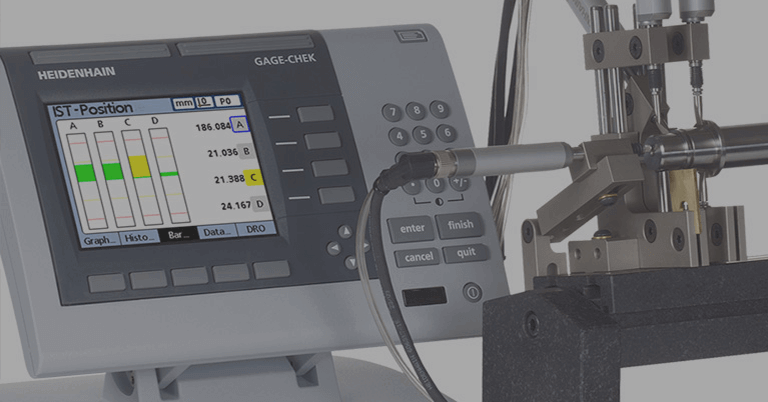 When compressed air flows into the scale housing, the air flows in between the sealing lips to prevent contamination of the DIADUR graduation which is responsible for the positioning accuracy. 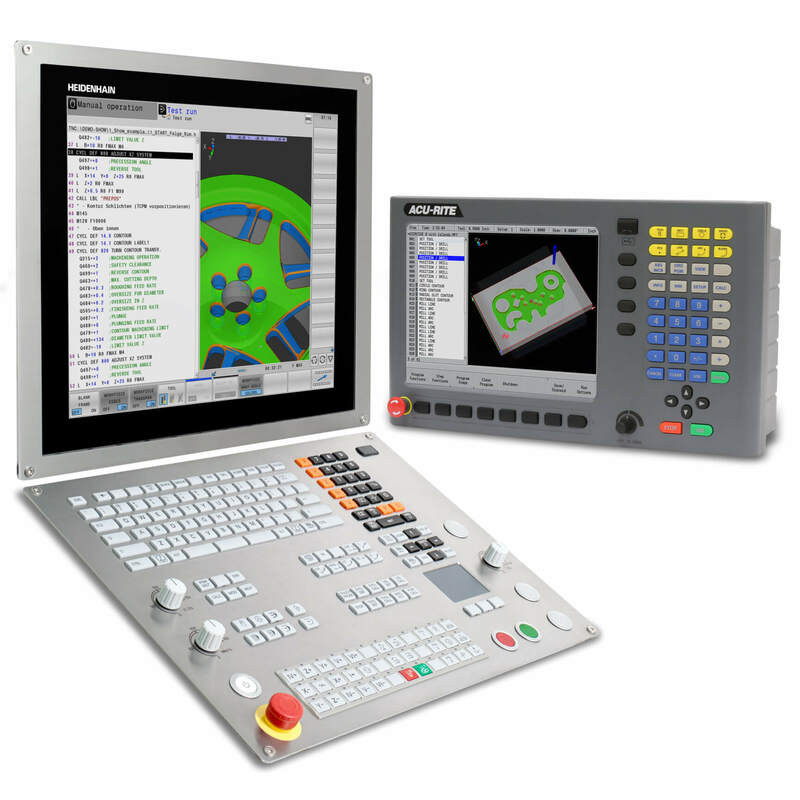 The resolution of the LC 185 and the LC 485 is 5 nm with an accuracy grade of 3 µm. 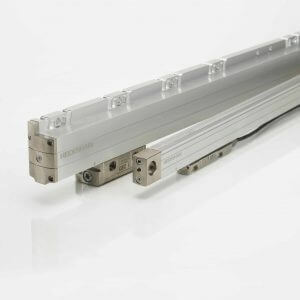 The LC 485 has an improved design which allows existing customers to upgrade their slim-line linear encoders from incremental to absolute without drilling or tapping new mounting holes. 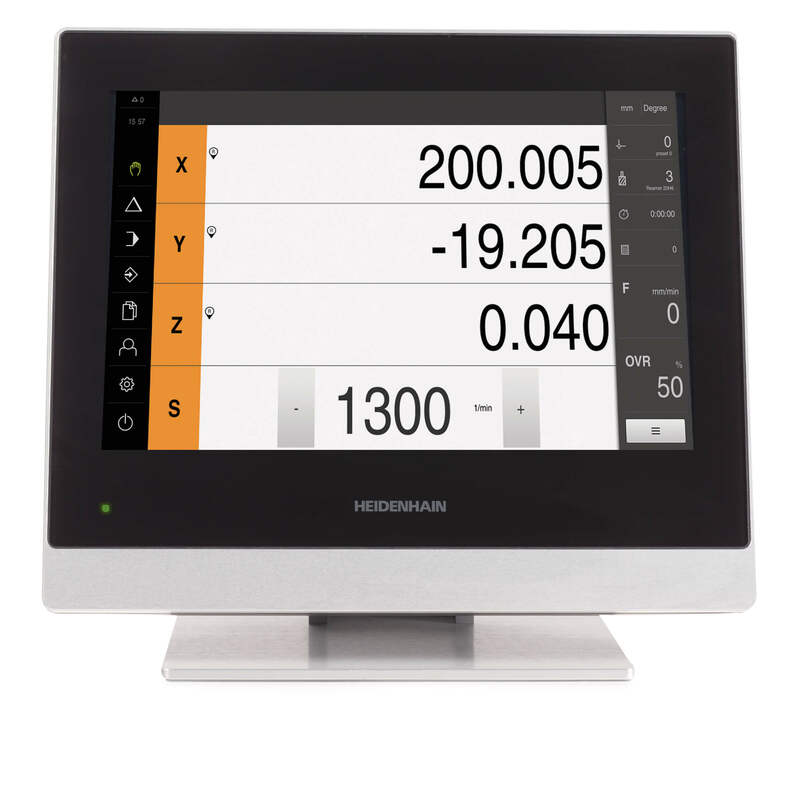 The laser etched ID label adds a touch of elegance and a sense of durability that customers have come to expect from HEIDENHAIN sealed linear encoders. 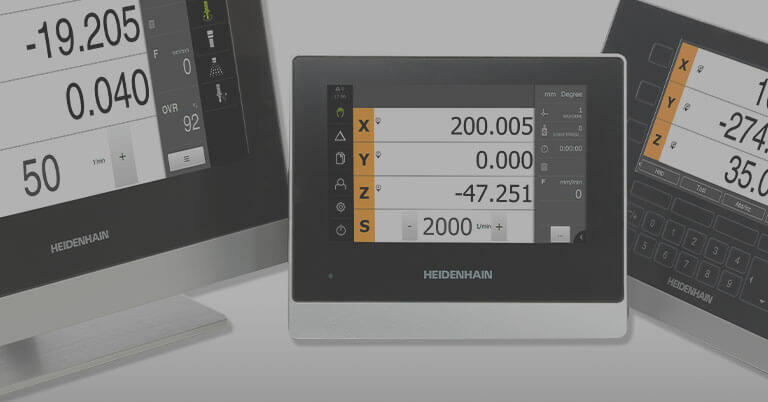 For more information, contact HEIDENHAIN at (847) 490-1191, or write to us at HEIDENHAIN CORPORATION, 333 E. State Parkway, Schaumburg, IL 60173.